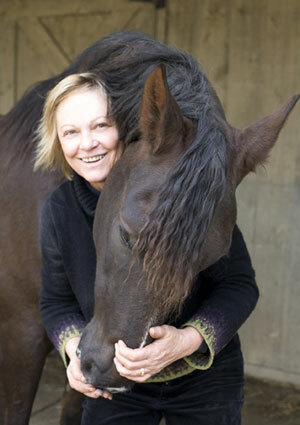 Grand Prix dressage rider and famed performer Yvonne Barteau has dedicated her life to discovering how to best communicate with horses. 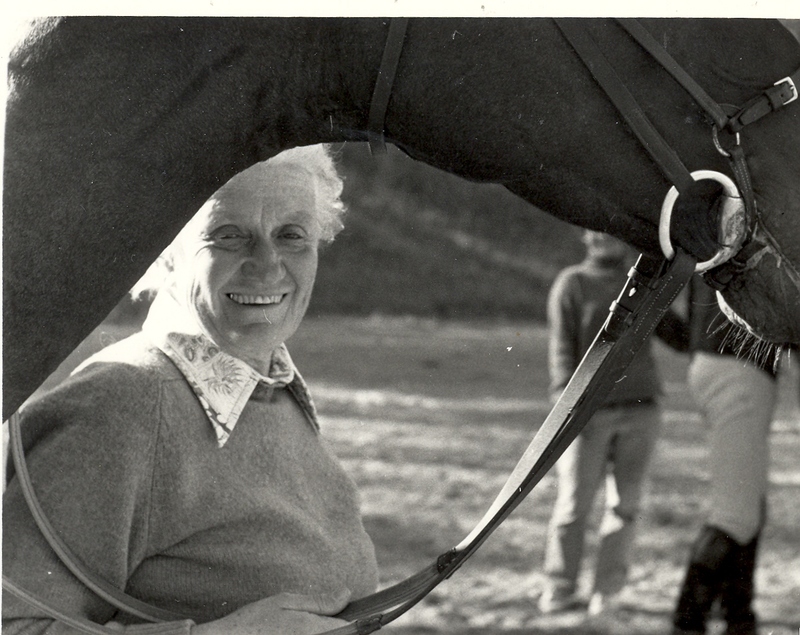 Before finding her way to dressage, Barteau spent years working at racetracks along the East Coast, first as a groom, then as a trainer. 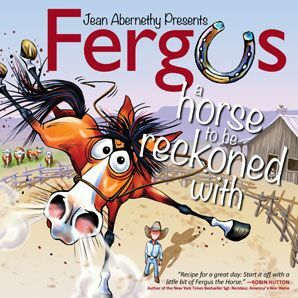 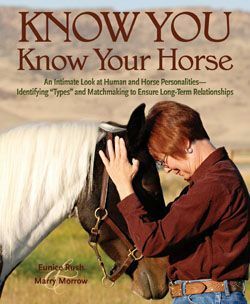 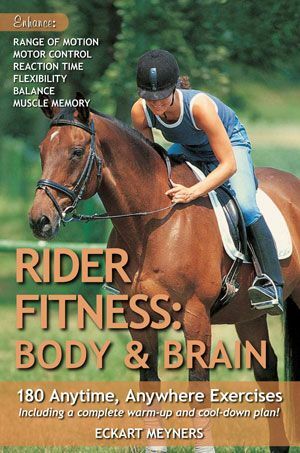 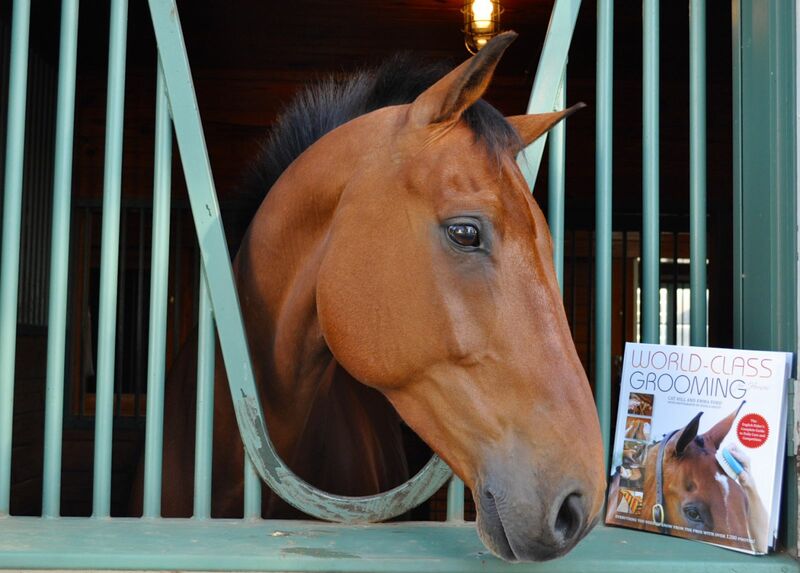 Barteau’s interest in understanding the horse led her to categorize horse personalities, eventually writing a book on the subject (Ride the Right Horse, Storey Publishing, 2007). 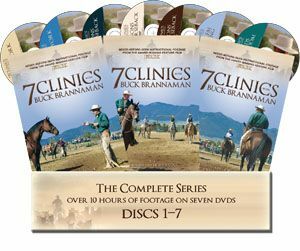 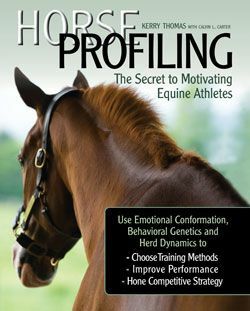 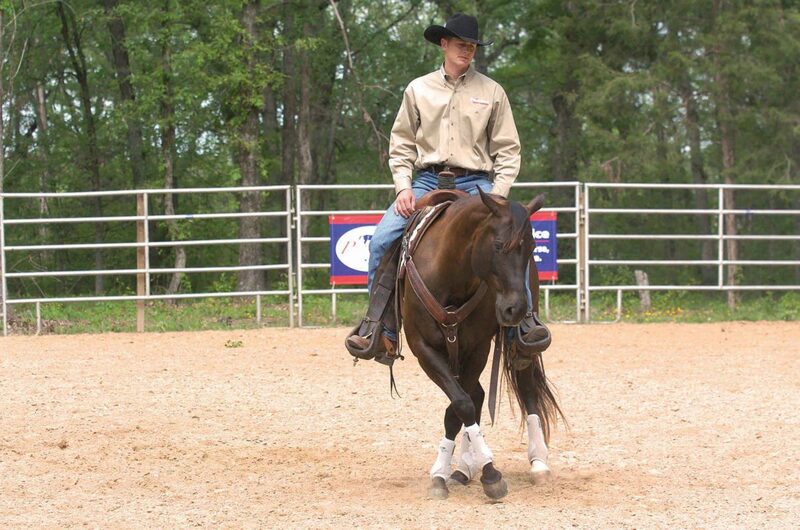 These personality assessments helped as she began retraining problem horses and dealing with everything from bucking and rearing issues, to bolters and runaways. 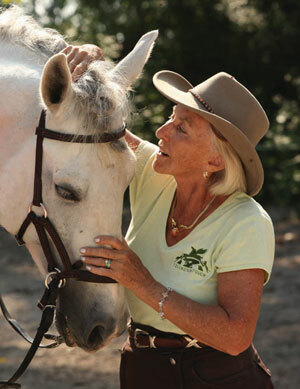 Since her time in Florida, Barteau has devoted the bulk of her riding and teaching time to dressage. 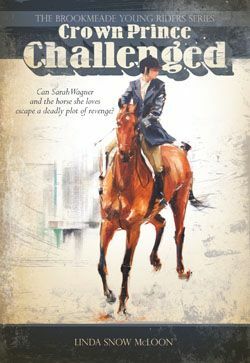 And this leads us to Barteau’s newest project: She’s written a book “from the horse’s mouth”—all the things a horse might say about the dressage training process if he could—called THE DRESSAGE HORSE MANIFESTO. 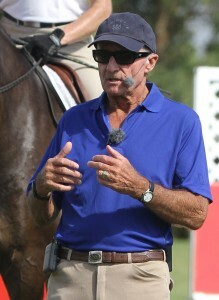 From Training Level through Grand Prix, with Barteau’s help, 10 dressage horses tell us like it is: what feels good, what hurts, what they like, what they find boring, why you need more leg here and less rein there, and even how to ride a test, movement by movement, according to their training and tendencies. 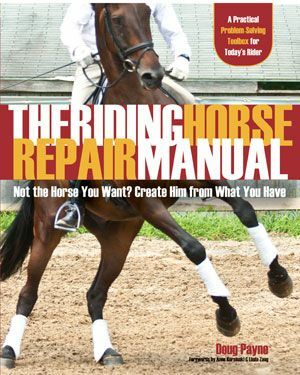 THE DRESSAGE HORSE MANIFESTO is available now from the TSB online bookstore, where shipping in the US is FREE. 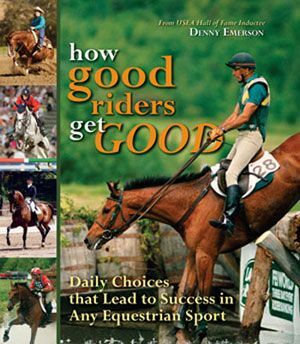 CLICK HERE to download a free sample chapter! 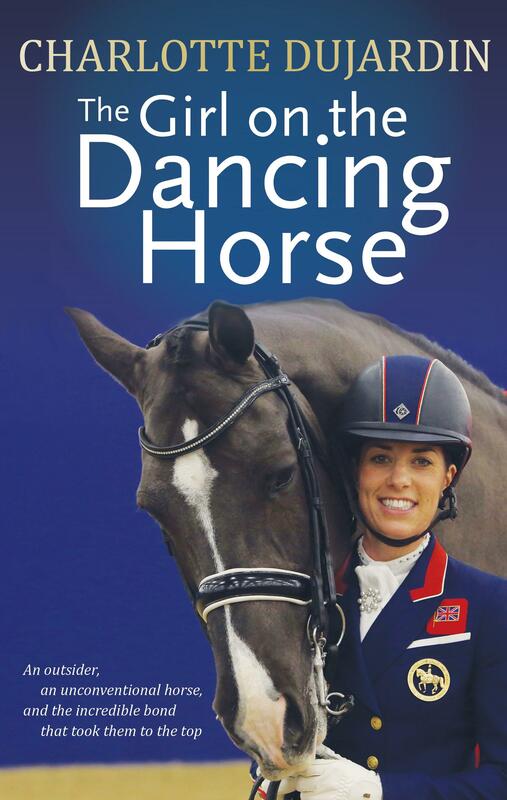 With another busy season training horses and riders, as well as the upcoming release of her new book THE DRESSAGE HORSE MANIFESTO, Barteau has a big year in store. 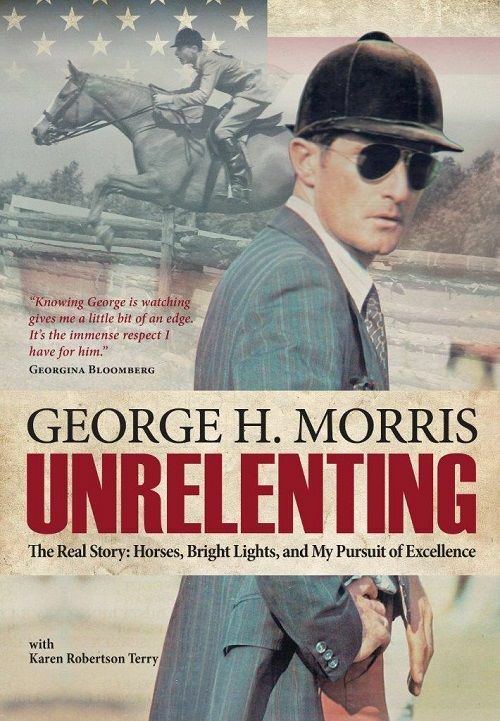 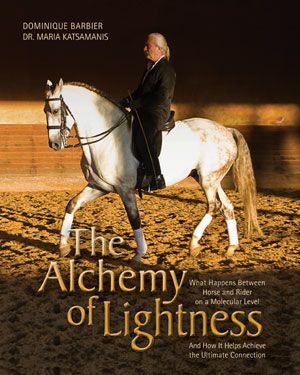 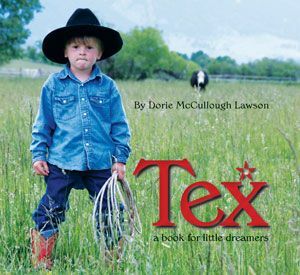 The Huff Post piece by Irene Michaels and an iONTHESCENE feature highlighting Barteau’s backstory by Leigh Redmond celebrate her achievements and recognize the lifetime she has invested in teaching others the art of horsemanship through riding instruction, spirited live performances, and insightful books. 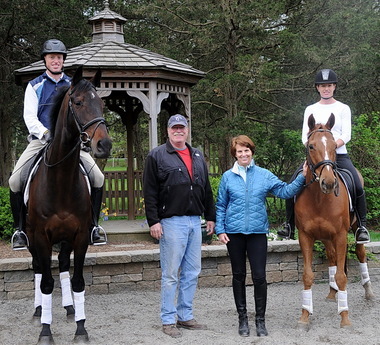 Like Michaels and Redmond, we at TSB love the sense of fun Yvonne Barteau brings to the dressage ring, as well as her honest and heartfelt concern for the horses she works with. 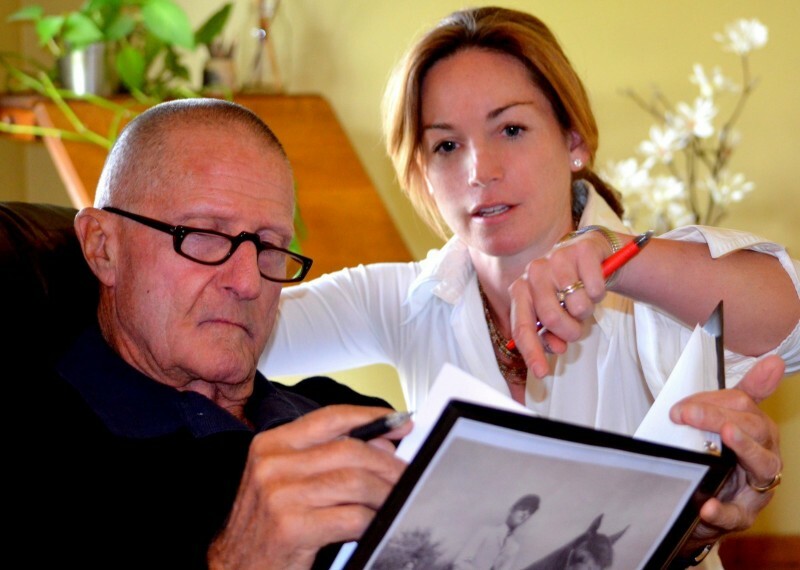 When in her company, her energy and positivity is tangible and contagious. 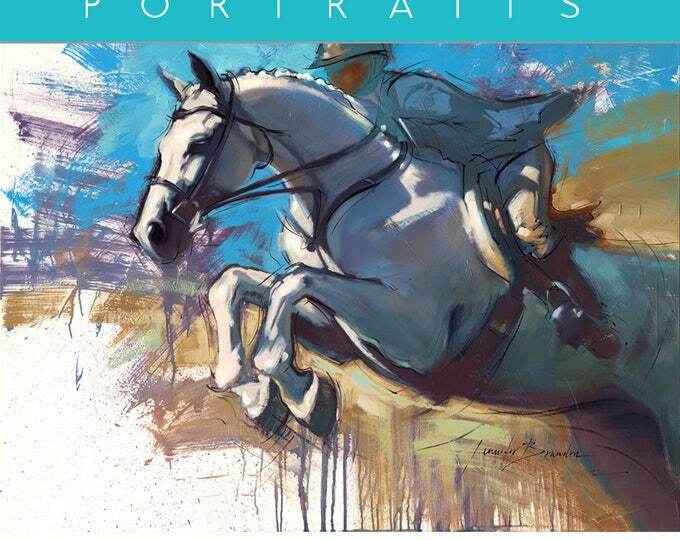 And Barteau’s desire to share the beauty of the horse’s form and movement with others is apparent both in the competitive arena and in the creative exhibitions she performs with her family. 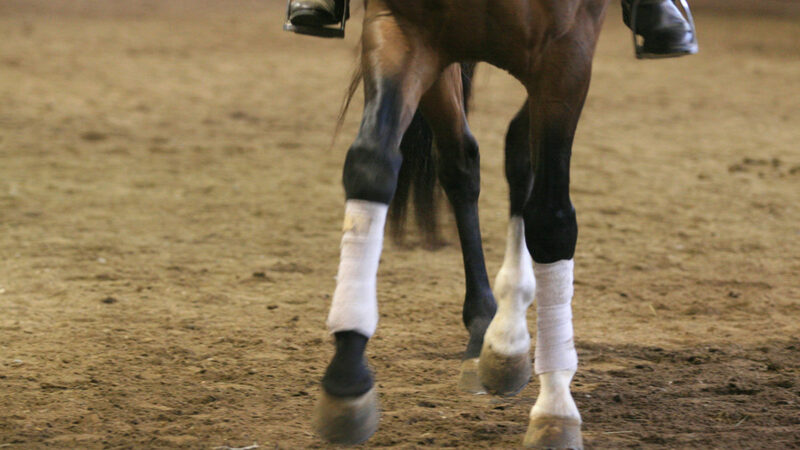 You can read the complete Huffington Post piece HERE and find an excerpt from THE DRESSAGE HORSE MANIFESTO in Redmond’s article for iONTHESCENE by clicking HERE. 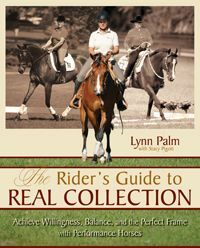 And enjoy this charming video of Barteau and her Grand Prix stallion “Ray”—you’ll see how they enjoy their time together, in and out of the ring, in front of an audience, or just out for a graze or a roll. 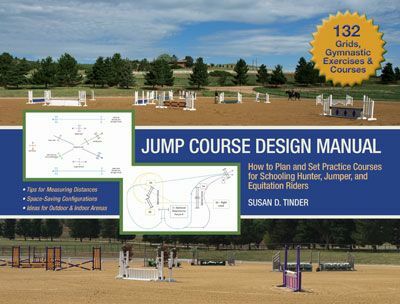 Join the wait list to be notified when Yvonne Barteau’s new book THE DRESSAGE HORSE MANIFESTO is available to order by clicking HERE.